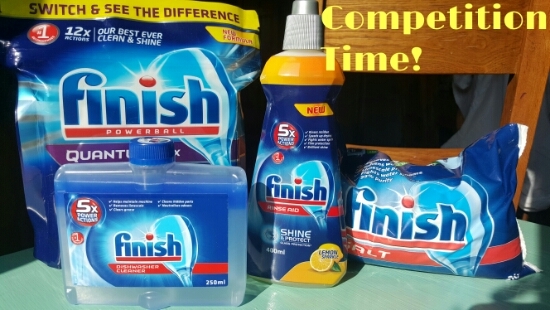 In conjunction with my latest post, This Is 40, Finish have given me a great selection of their best selling dishwasher products to give away. 2. Like and Share the link to This Is 40 on Facebook.